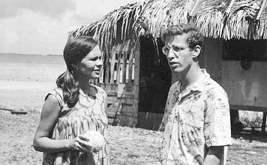 Karen Rothmyer, a former Nation managing editor, lived in Kenya for three years in the 1960s and again for 10 years in the 2000s. 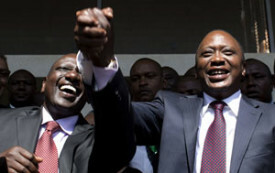 Is Kenya Sliding Toward Dictatorship? Like Daniel arap Moi in 1982, Uhuru Kenyatta has embarked on a course of action that threatens hard-won democratic gains. 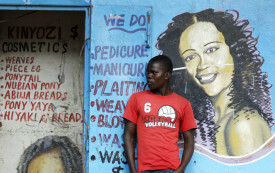 Obama’s visit this summer will certainly be a big event, but Kenyans’ interests stretch well beyond the United States. 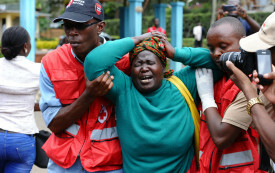 This is only the latest in a string of terror attacks since Kenya invaded Somalia in 2011. 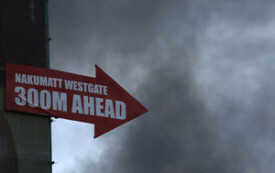 The reports I’ve seen describe Nairobi’s Westgate mall as upscale, but that’s not the whole story, and not how I remember it. 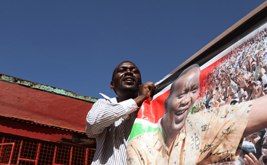 Did the International Criminal Court Help Elect Kenya’s Next President? 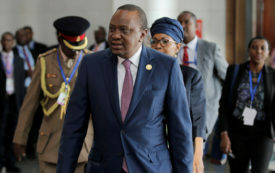 The ICC’s decision to prosecute Uhuru Kenyatta for crimes against humanity—and the Court’s imperial demeanor—invigorated his Kikuyu base. The 1960 "airlift" of 800 African students to study in the United States lent a crucial boost to John F. Kennedy's popularity among African-Americans.